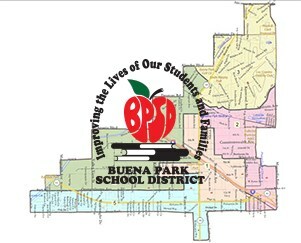 On behalf of the Buena Park School District Governing Board, the Superintendent, our administration, and staff, we seek your support in providing input for the Local Control Accountability Plan. With the many positive changes occurring in our schools, we ask that you take a few moments to complete our survey and share your thoughts regarding your student’s and family’s perceptions and experiences with our schools. 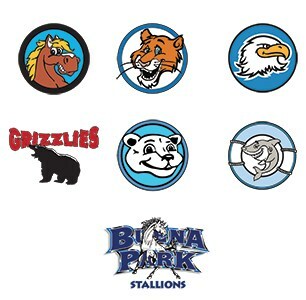 The information gathered from the survey will be provided to the Buena Park School District Governing Board to assist in guiding the development of our LCAP goals for the years to come. The survey is available in English, Spanish, and Korean languages and is accessible at http://sgiz.mobi/s3/BPSD-2017-Parent-Survey. This survey will be available for your participation from March 13 - April 6, 2017. 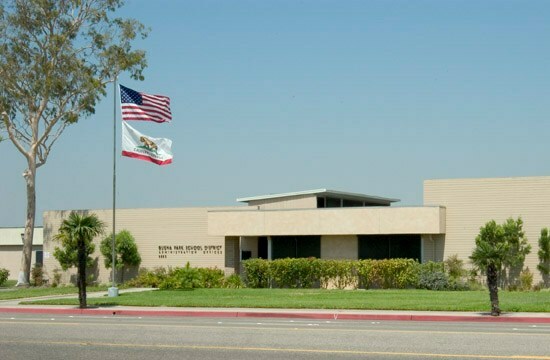 In addition to accessing the survey through any internet-connected device, survey stations have been established at your school site for your convenience.